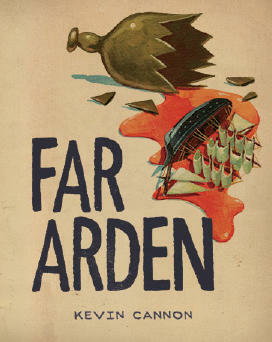 Kevin Cannon has been getting some press for his fantastic graphic novel Far Arden that he recently printed 100 copies of… note that Far Arden can be read in its entirety online here. Broken Frontier Interview with Kevin Cannon. Note that they have promised a second part to the interview tomorrow.